Roseacre Country House offers wonderful self catering accommodation in West Runton near Cromer. 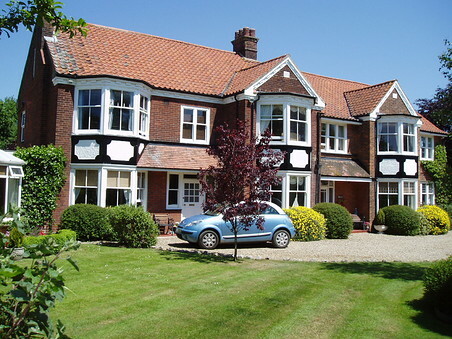 This is a perfect base for exploring a range of attractions in Norfolk. 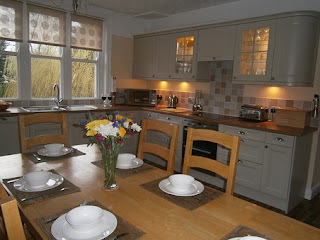 There are three spacious apartments available that can sleep from 2-6 people. All the apartments are fully equipped with all you need for a comfortable holiday, with fresh flowers & a complimentary tray on arrival. West Runton is a beautiful village set in a conservation area & also enjoys a stunning, sandy beach. Sheringham is just 1 mile away with its steam railway & Cromer is only 2 miles away. Further afield you can visit the Norfolk Broads and stately homes in Sandringham, Houghton, Blickling & Felbrigg.